TheCayman Islands is a diver’s paradise with some of the world’s most fascinating dive sites. 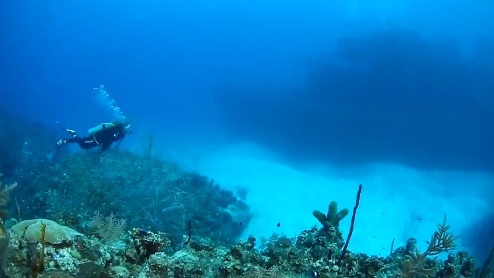 From walls to wreck diving , the Cayman islands has it. It is one of Jacques Cousteau’s favorite sites as well. Cayman is home to some of the world's most fascinating dive locations. Unfortunately, as time progresses this pristine underwater habitat near Eden Rock and Devil’s Grotto may become threatened by the need to expand the harbor for shipping/monetary purposes as explained my iDive in the following video. That would be a terrible loss. Watch the following video to see this splendid diving habitat as well further insights about these potentially devastating developments.